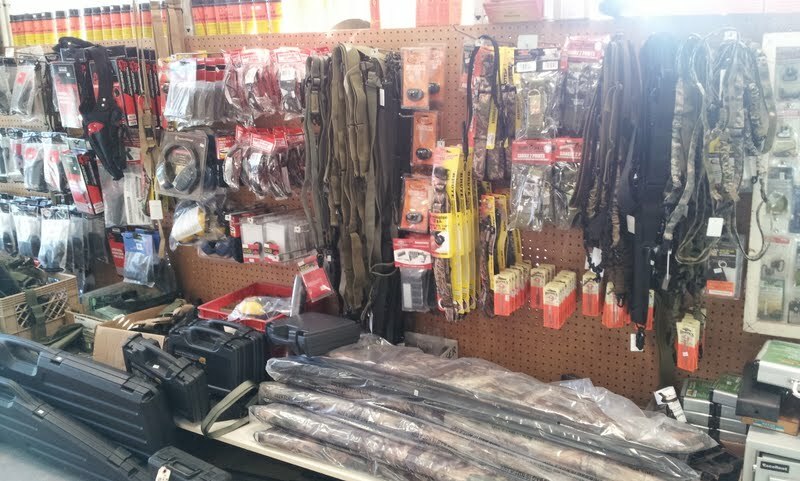 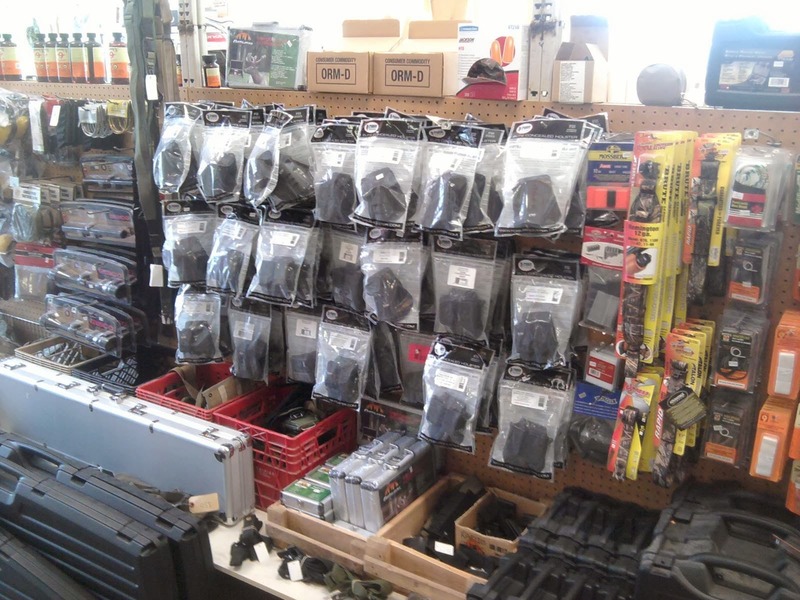 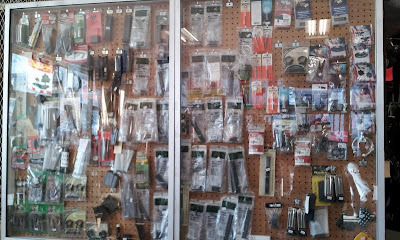 Whether you're cleaning your gun, transporting it, storing it at home or shootin' at the range, we've got all the supplies you'll need. 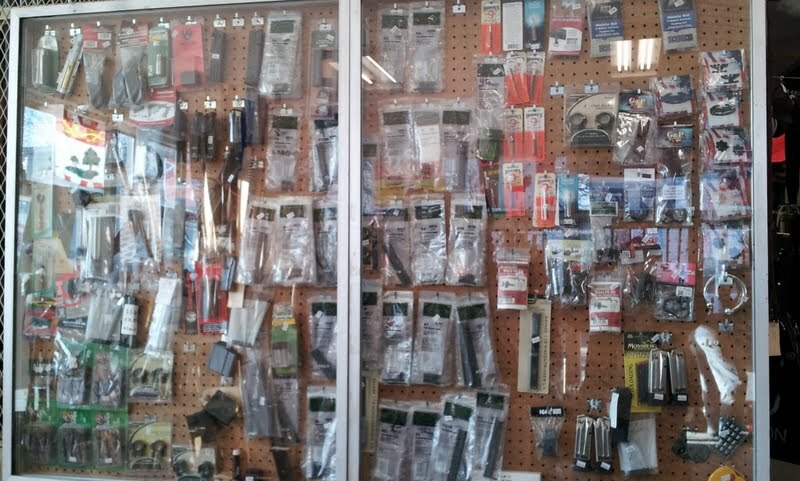 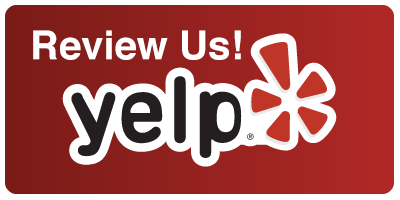 Top quality products at a fair price is our motto. Targets - Big & Small!